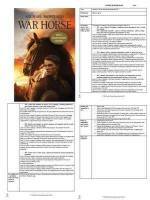 Twelve success criteria powerpoints covering a range of writing genres. 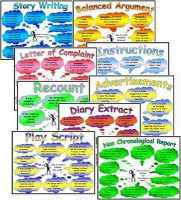 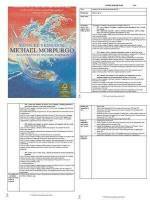 An essential resource for any KS2 teacher and a real timesaver. 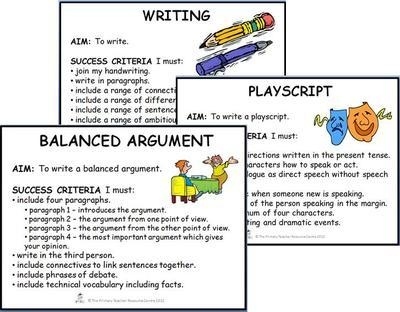 This PowerPoint pack includes writing success criteria slides for eleven writing genres as well as a slide detailing what should be included in any piece of writing.